Tower Safety and Rescue courses have cell tower instructors that installed, rigged, climbed towers and worked in the wireless industry for over 25 years. 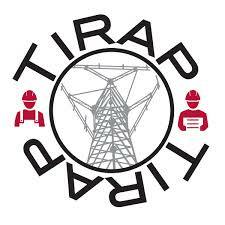 We have SPRAT Level 3 trainers and offer the best of all the rope access industries. Prepare, plan, and practice ! 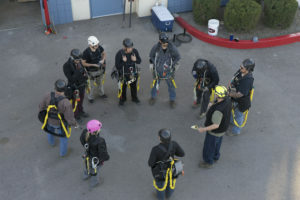 Tower Safety and Rescue training courses focuses on additional tower climbing and equipment rigging techniques, trusting your gear, and the responsibility of being safe. Tower Safety & Instruction has a 60’self supporting training, 25′ self supporting training tower, 16′ indoor self supporting training tower, 70′ monopole training tower and a rigging laboratory in Phoenix, AZ. They are available anytime for contractors to practice fall protection, rigging, and any safety concerns for their cell tower worker. Kathy Gill founded Tower Safety & Instruction in 2013, having years of direct experience in the industry. Kathy served as the Safety Director in the wireless industry and a outside plant installer for AT&T/Lucent. An experience in which lead her to believe she could start making small changes in the industry, one student at a time. 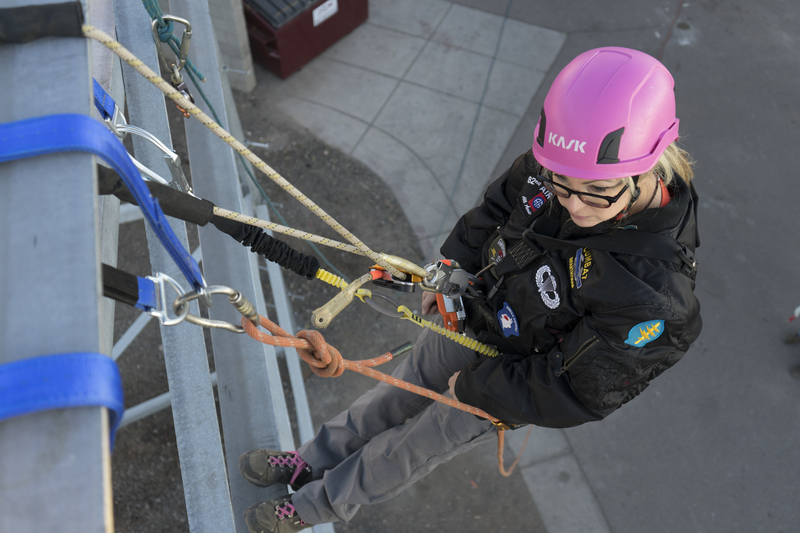 Through her own time in the field and her interaction with employees, she has become all too familiar with harmful, and even fatal mistakes, that could have been prevented by developing a safety mindset. Kathy and her team strive to create an educational facility that focuses on the “why” safety is important in this dangerous industry of cell towers. Filmed by Tommy Schuch photography, had a great team of guys RJ, Rolando, Tommy, and Keith.